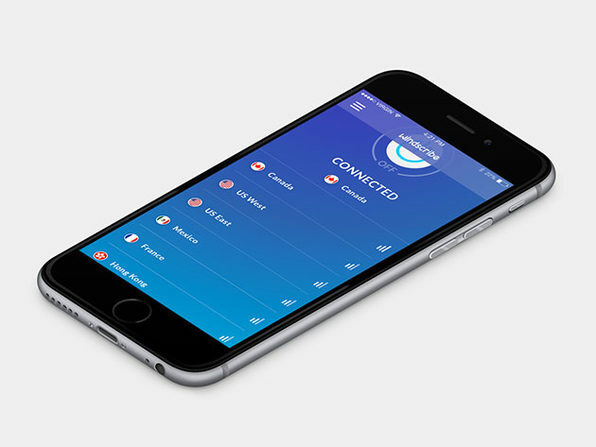 Windscribe is much more than a VPN. It's a desktop application and browser extension that work in conjunction to protect your online privacy, unblock websites, and remove ads and trackers from your everyday browsing. 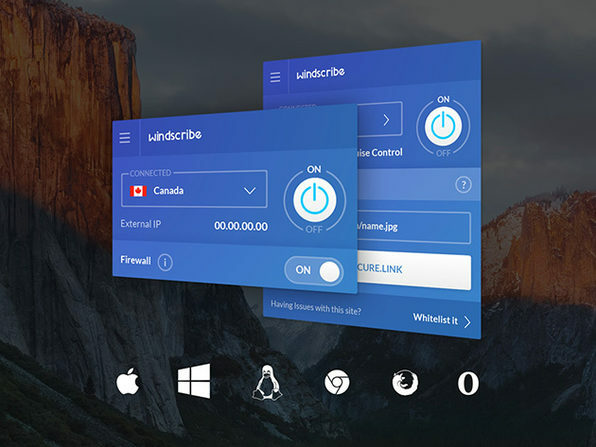 With Windscribe, you'll never mess with confusing settings and options menus again; just turn it on on your desktop once, and it's good to go in the background forever. Apart from the easy-to-use interface, one of the biggest benefits of choosing Windscribe's service is that it provides unlimited downloads and unlimited simultaneous connections. 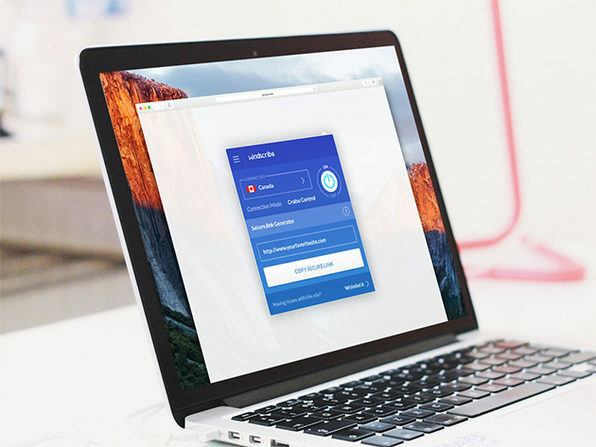 You'll find that most VPNs limit you to a maximum of five devices (if that), making Windscribe's offering a great choice for owners of multiple devices and small businesses alike. It's also touted for its above average anonymity, including a strict no-logging policy and anonymous sign-up that doesn't even require as much as an email address. Why the paid version over the free version? The paid version offers unlimited downloads and unlimited data — making it well worth the purchase. 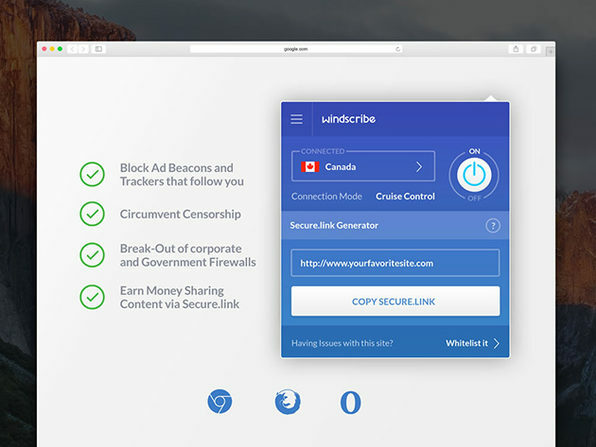 It's no surprise that Canadian-based company, Windscribe, is one of the most recommended VPNs on the market — check out the reviews below for yourself.